Wicked Campers is not associated with RVshare. 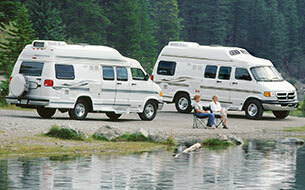 This page is simply a resource, providing more information on all RV rental options, including Wicked Campers. Have you been dreaming of getting away from the world you know for a while to enjoy the wildness of the open road? If highways and back roads are calling your name, it's definitely time to check out the great options for RV rentals that are available. The days of going through the trouble of buying and maintaining your own camper are officially over. The future of fun road trips and camping vacations is all about rental campers. Countless people have already discovered the joy of borrowing a set of keys for an amazing journey that offers freedom, flexibility, and unforgettable memories. You may have already heard people talking about using Wicked campervan rentals. This Australian-based camper company offers options that definitely work for some travelers. However, it never hurts to research all of the options that are available to you while checking out Wicked campervans USA travelers can use to get to exciting destinations. Whether you're feeling impatient about getting on the road as soon as possible or you're planning a trip for some point in the future, there's never been a better time than right now to browse the terrific options available to you. If you're searching the Internet for a Wicked Campers USA promo code, there's a good chance you're a person who loves to save money and get the best deal possible. 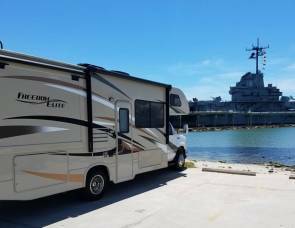 You'll be happy to know that the decision to use a rental camper for your next vacation is an extremely cost-effective one. Campers can help you save money in so many ways. The obvious benefit to using a rental camper is that you won't have to book pricey airfare. In fact, you can add travelers to your journey without increasing the overall cost of your trip by very much. It's a totally different story if you're booking airfare. Every traveler you add when you're booking flights can easily add hundreds of dollars to the total cost of your trip. This means that a typical family of four or small group of friends could expect to fork over thousands of dollars for a trip before they even arrive at a destination. Of course, you already know that the cost of airfare is just the beginning step of what can be a very expensive process. Booking hotel rooms is always far more expensive than you expect it to be. Things like fees, inconvenient checkout policies, and guest restrictions can turn what should be a relaxing stay into a big hassle. Hotel rooms are also notoriously pricey. A typical vacation doesn't end with pricey plane tickets and hotel rooms. There's also the hassle of renting a vehicle to get around or trying to navigate public transportation options. 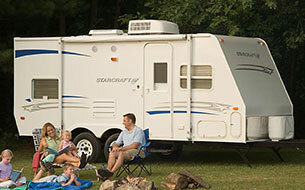 The beauty of a camper rental is that all of your vacation needs are bundled into one very attractive package. Smart travelers know that reviews are extremely important when the time comes to book accommodations. That's why you're probably already looking for Wicked campervans USA reviews online. Looking at reviews can be a good starting point for figuring out if a rental agency is a good fit for your needs. Cost, availability, contract options and convenience are all factors that need to be considered as you weigh your options. You might find that traditional rental agencies don't offer the flexibility you want during the process of renting a camper. The good news is that there are many modern rental options that are more reflective of the ever-evolving face of the travel industry. Many travelers have discovered that going through traditional rental agencies just wasn't the best option for them in recent years. You can see this reflected in the ways people book vacation homes and arrange for professional rides. What do most of the popular companies emerging in the travel industry have in common right now? They all rely on peer-to-peer platforms to connect customers with owners of properties. You've probably heard of the concept of renting a home directly from its owner using a booking website. 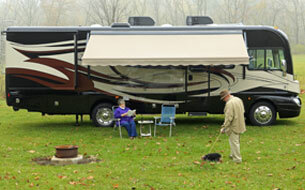 What you might not have realized is that this same concept actually exists in the world of rental campers and RVs. If you're looking for a Wicked Campers alternative USA travelers can consider, it's time to learn about the peer-to-peer platforms that are available to people looking for comfortable and attractive campers to take on road trips, honeymoons, camping trips, family vacations and more. The notion of being able to go anywhere and sleep anywhere is a pretty freeing thing to consider. What if you really could get rid of the headaches of complicated rental contracts, pushy salespeople, and expensive fees? Whether you decide to go with a traditional rental agency or explore peer-to-peer options, you definitely have a lot of possibilities to choose from as you plan a trip that's authentically yours. 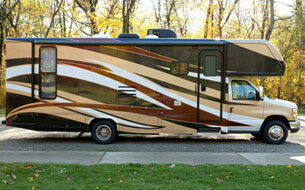 Are you looking for a good place to start if this is your first time searching for a rental camper? Many people feel intimidated about speaking with a representative at a rental agency because they don't want to be pressured into making decisions before they feel ready. 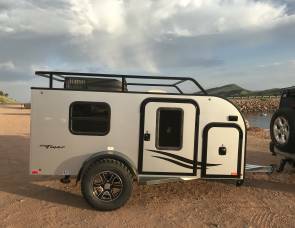 You may also be feeling like you don't quite know enough about the camper options that are available to make a truly informed decision that you'll actually be happy with once you get behind the wheel and hit the road. The easiest way to understand what you actually want and need from a rental camper is to do some research online. You should take the time to actually look at the models and styles that are being offered right now. The best way to do this is by searching a peer-to-peer platform that allows you to browse anonymously without speaking to an actual person. 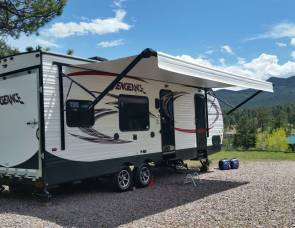 A peer-to-peer camper rental website is a great place to start because you can browse listing after listing without making any sort of commitment. 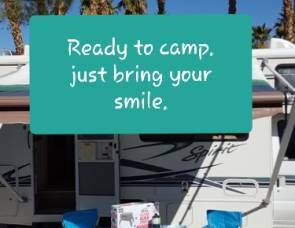 What's more, owners of available campers tend to provide extensive descriptions and many pictures to go along with their listings. This means you can check out the interiors and exteriors of thousands of options to gain an understanding of what you truly want in the vehicle you'll be driving for hundreds or thousands of miles during your upcoming journey.